At Watson's Vending & Foodservice, we are committed to offering the best for our customers. 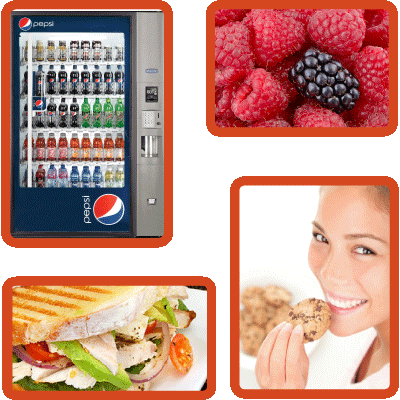 The best in fresh food, the best in healthy vending options, the best in technology, and the best in customer service. We make it happen. For over 90 years, Watson's philosophy is the difference because we always put customers first. It applies to everyone - everywhere - every day. Watson's commits to this ongoing initiative effort from energy efficient products to healthy food offerings. 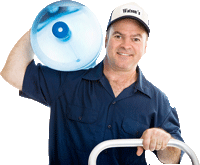 Watson's has experienced and dedicated delivery and service teams to meet your needs. 24/7 defines Watson's commitment to service. Driven by customer service, Watson's has three convenient locations so deliveries and service are available in a timely and efficient manner. 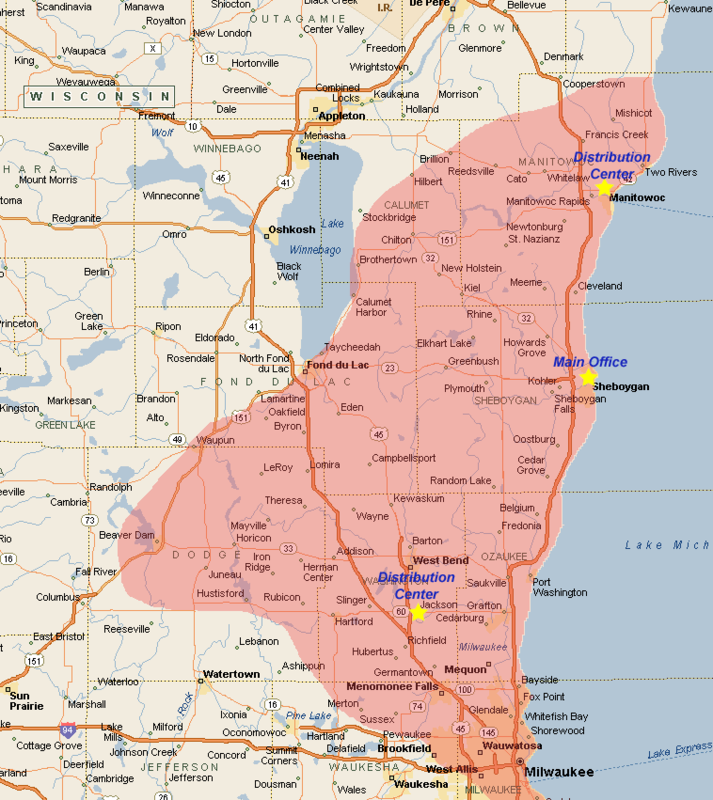 Spread throughout southeastern Wisconsin, we have locations in Jackson, Sheboygan, and Manitowoc.